Kauai is the oldest of the Hawaiian islands. 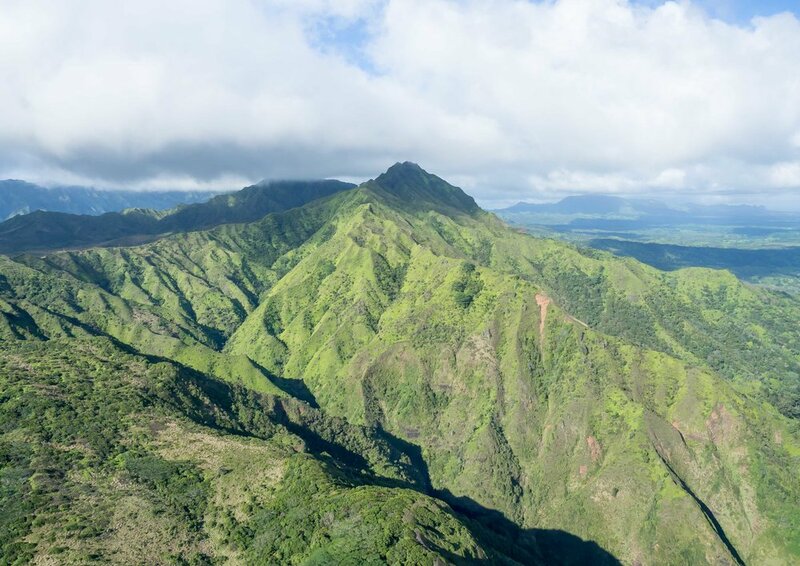 Time has perfected this stunning island giving it the rugged coastline of the Na Pali and the most waterfalls, streams and rivers of any Hawaiian Island. 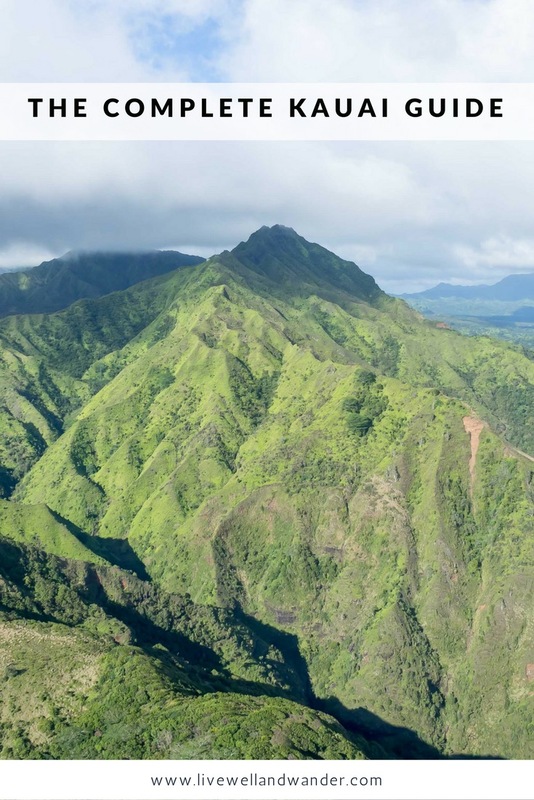 This summer, Travel and Leisure named Kauai as one of the Top 10 Best Islands in the World. We spent 7 days on the beautiful island of Kauai in late November of 2016. The "Garden Isle" is my favorite Hawaiian island. The aloha spirit is truly present here. It's hard to explain or describe. You just have to experience it. This is our second time to this amazing island and I have some recommendations for you! We normally do a lot of active adventures on our trips, but this time we took a different approach. Sometimes you just need to take it easy and where better than on this beautiful island! The grounds here are stunning! 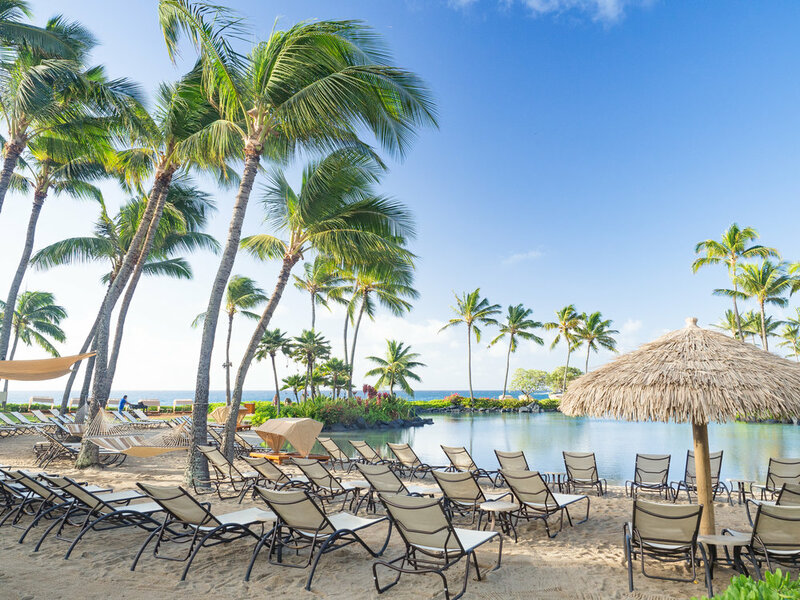 There is a lazy river, water slide, salt water lagoon and the beach is really beautiful! We had so much fun playing in the pools and lazing in the hammocks! Merriman's Gourmet Pizza and Burgers, Tortilla Republic: Cantina and Margherita Bar and The Lanai Kauai. Honestly these were some of the best meals I remember in Hawaii, ever! They're reasonably priced compared to what you would pay for meals at a resort. Kilauea Bakery/Pau Hana Pizza: Coffee, pastries, smoothies and pizza on the Northeast side of the island. In Hawaii, Acai bowls and shaved ice are essential to your experience. You won't be disappointed by these delicious treats! We enjoyed an Acai Bowl almost every day of our trip! Aloha Aina Juice Cafe, Anake's Juice Bar, Loco Coco Shaved Ice (The guava flavor is amazing), and Kauai Juice Co.
A nice, moderate hike right along the water located in Poipu right by The Grand Hyatt Resort. Keeping with our theme of taking it easy, this hike offered breath taking views without being strenuous! Go to the beach at The Grand Hyatt and head towards the large cliffs on your left and you will make your way towards the trail. Most of the island is not accessible by car, so this a great way to see the island and really get a feel for its diverse landscape! Whether you do doors on or off, make sure you budget for this! I consider it a must do! If you are serious about getting quality photos, I recommend a doors off tour. If you want to sit back and enjoy the ride, then doors on would be great! I've actually done both and trust me you really can't go wrong! Also, the afternoon tours are best for the Na Pali coast views because it's typically nice and sunny! For more details about this tour, check this post! This neat little surf town on the North Shore is my favorite area of the island! Walk along the beach and see the famous pier with the gorgeous Na Pali range behind it! It's often a little misty, but when you've got this view, who cares! It'd simply be unfair to the rest of the island if it was sunny all the time here. It's so beautiful! It usually clears up nicely for sunset and it's one of the best places to watch it! Waimea Canyon, Kalalua Lookout on the West side of the island. Hope you enjoyed this post! If you have any other questions about Kauai, feel free to leave a comment and I will do my best to answer! I have been to Kauai a few times and it always leaves me amazed by it's beauty! I hope you get to go soon!